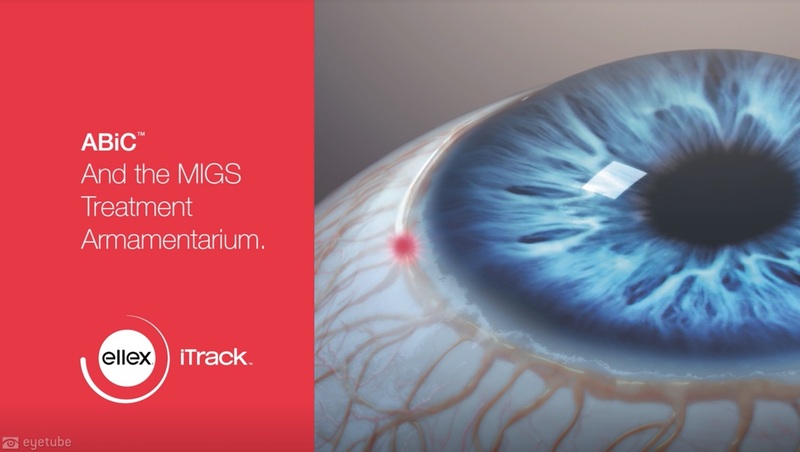 We describe an implantation of a Xen gel stent (Allergan) with mitomycin C. While priming the device, an intraoperative malignant glaucoma-like reaction occurred. A pars plana vitrectomy was performed and relieved the malignant-like phenomena. Presented by Georges Durr.